Your choice of ensemble depends on venue size (generally, more musicians take up more space and make a louder sound) and repertoire, as well as any personal preference you may have. If you’re not sure which to book, get in touch and we’ll help you make the right choice for your particular event. This group of four musicians (violin, violin, viola, cello) has a wonderfully rich sound and access to an extensive and varied repertoire. It’s the perfect choice for larger events. 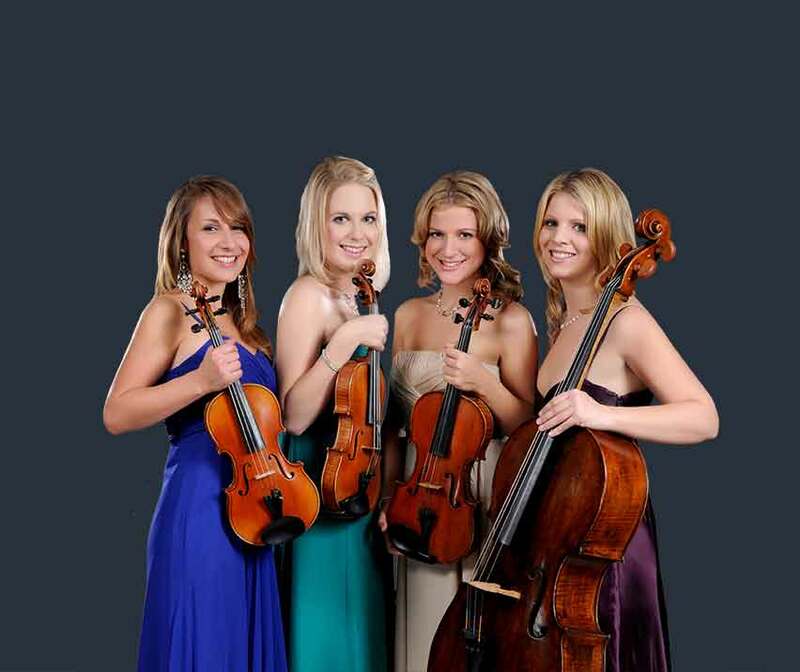 The Apollo Strings quartet is debatably the most traditional of the Apollo ensembles and is in high demand throughout the year to perform across the UK at events from award ceremonies to weddings and private parties. 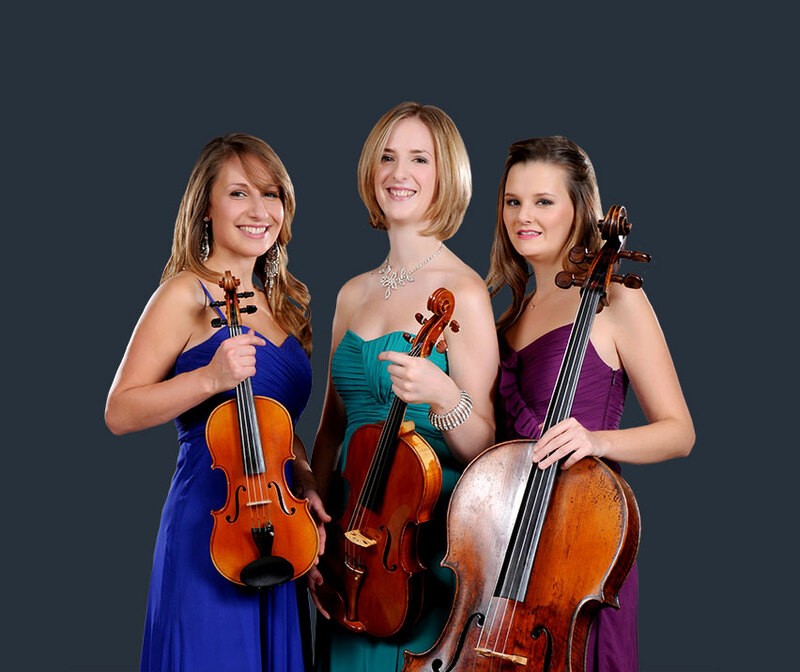 The Apollo Strings Trio (violin, viola, cello) is the most popular of all our ensembles and retains much of the warmth of the quartet while maintaining the intimacy of a duo. It has an impressively diverse repertoire which is continually being broadened in response to client requests. 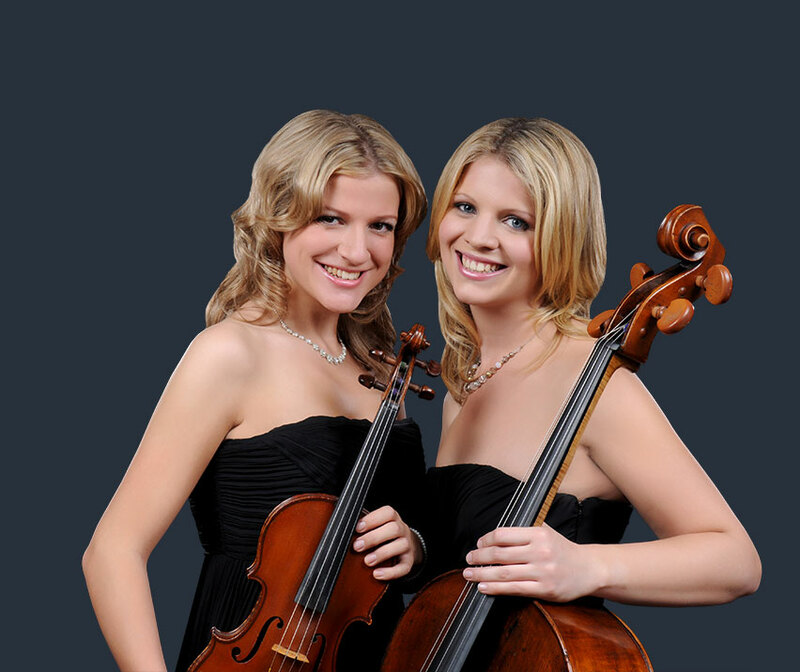 The Apollo Strings members who make up our trios are accustomed to performing at all kinds of events. 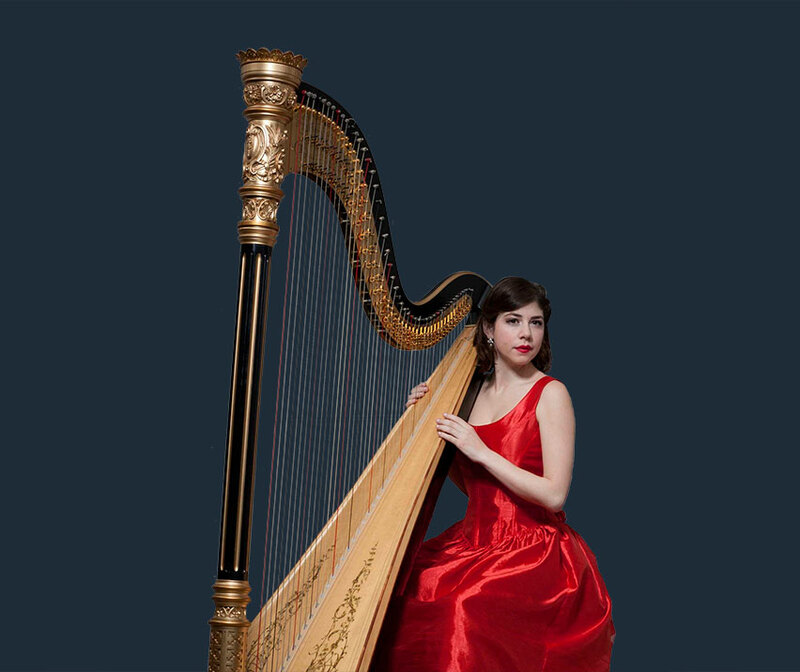 An all-enveloping warmth and richness filling your venue with sound. Our string orchestra can feature anywhere between 6 and 20 Apollo Strings members. The size of the orchestral ensemble enables great flexibility in terms of repertoire and has an auditory power all its own. Please feel free to contact us to discuss your bespoke booking further. 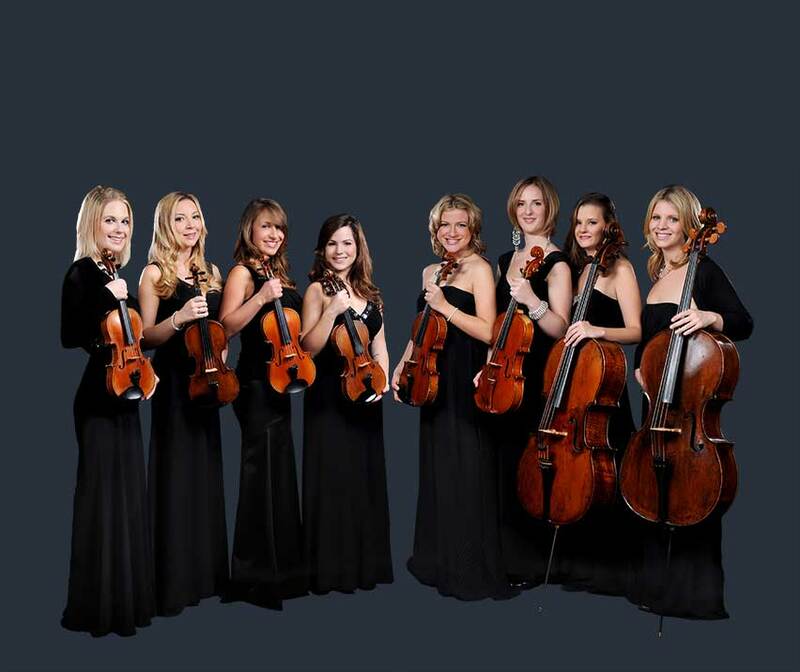 The Apollo Strings Soloist can be booked as either a violinist or a cellist and is the perfect option for more intimate events. With a growing repertoire and the ability to set up in most spaces this is a popular option for smaller events where space is at a premium. "Thank you for your part in making our wedding day so special. We loved the music - all so professional, beautifully played and you looked lovely too. Lots of our guests commented on how lovely the music was and I felt it created a beautiful, intimate atmosphere. We would absolutely recommend you to other people - it was a pleasure working with you from start to finish." "Thank you again so much for your professionalism and great performance last week!" 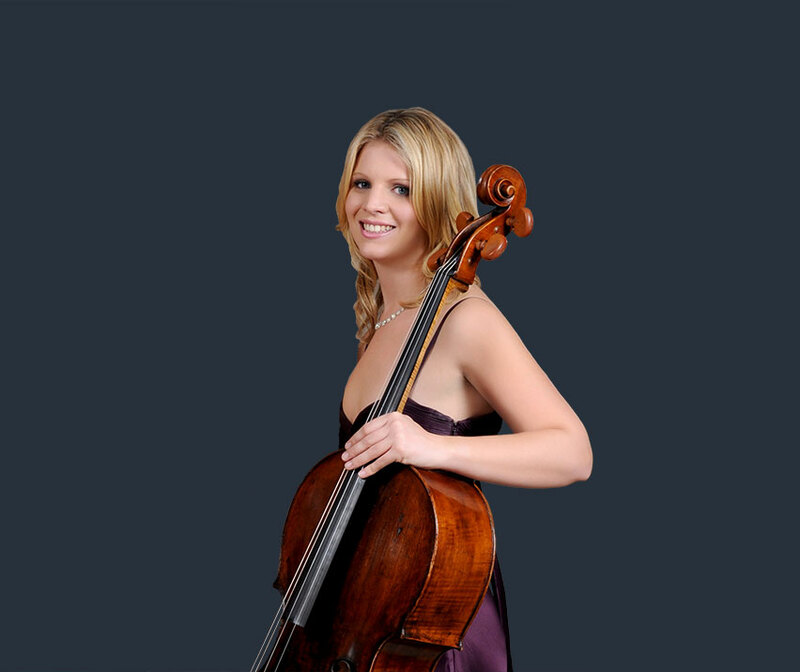 "Working with Clementine in preparation for a wedding we were planning was brilliant, she was always helpful with any questions we had, and assisted us with finding music that the client had requested. The girls themselves on the night were brilliant, the music was beautiful, and the girls were so friendly." "Your music is absolutely fantastic!"